is a free, 3.5-hour, self-paced online course. Learners take part in an interactive orientation on SBIRT (screening, brief intervention, and referral to treatment for substance use), applying their learning through interactive games, case scenarios, and quizzes to develop their knowledge, skills, and abilities in using SBIRT with patients. UMKC students and faculty, register here. UMSL and SLU students and faculty, register here. Continuing Education: This course offers 3.5 contact hours of FREE continuing education for nursing, social work, and counseling professionals (CME, CDE, CNE, NASW, CHES, NAADAC, and NBCC). The University of Missouri-Kansas City School of Nursing & Health Studies is a designated provider of continuing education contact hours in health education by the National Commission for Health Education Credentialing, Inc. The University of Missouri-Kansas City School of Nursing & Health Studies is accredited as a provider of continuing nursing education by the American Nurses Credentialing Center's Commission on Accreditation. This program is approved by the National Association of Social Workers (Approval #886475666-3147) for 3.5 continuing education contact hours. 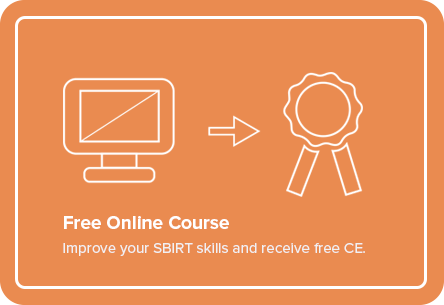 The Kansas Department for Aging and Disability Services (KDADS) has approved this online course as part of the credentialing process to provide SBIRT services to Medicaid-eligible patients. Why people start taking substances and the effects of substances. 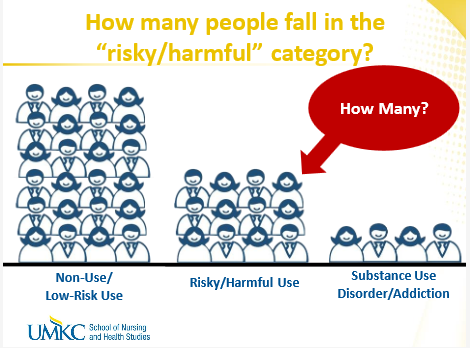 The continuum of substance use from not using (abstinence) to a substance use disorder. How substances affect the brain, causing a chronic, relapsing brain disease. Best practices for treating substance use disorders and maintaining recovery. The course is free for a certificate of completion or $10 for 2 hours of continuing education (CHES, CNE, NAADAC, NASW, NBCC). Download the course postcard for more information. 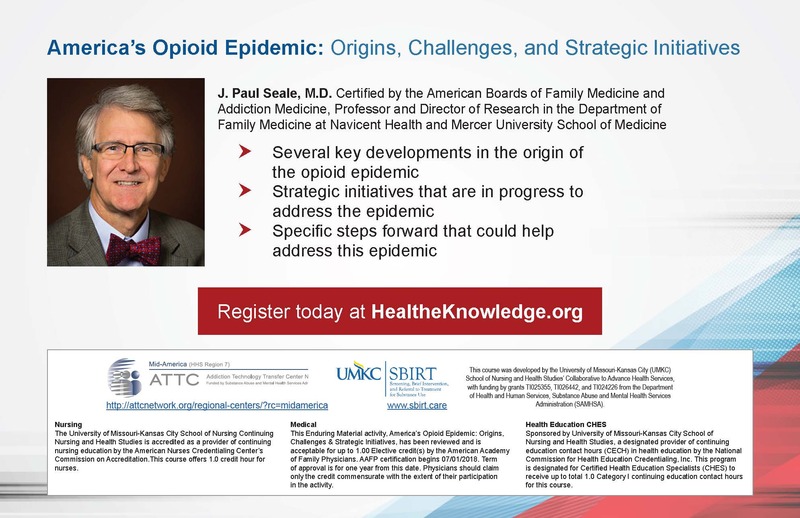 This course was developed by the University of Missouri-Kansas City (UMKC) School of Nursing and Health Studies' Collaborative to Advance Health Services, with funding by grants TI025355, TI026442, and TI024226 from the Department of Health and Human Services, Substance Abuse and Mental Health Services Administration (SAMHSA). is a one-hour, self-paced online course. The presenter is J. Paul Seale, M.D. Dr. Seale is certified by the American Boards of Family Medicine and Addiction Medicine, Professor and Director of Research in the Department of Family Medicine at Navicent Health and Mercer University School of Medicine. 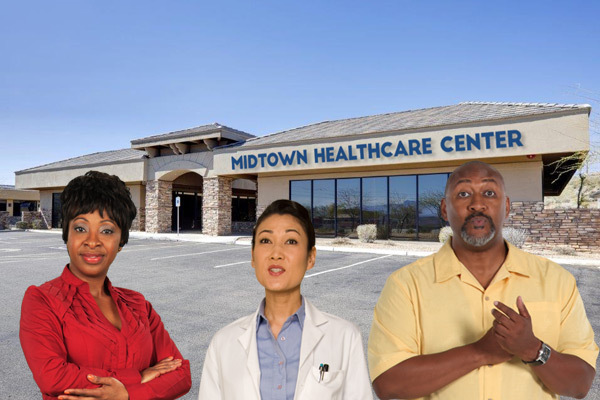 Appropriate audiences are healthcare providers as well as behavioral health care professionals. The course is free for a certificate of completion. Continuing education (CME, CNE and CHES) is available for a small fee. 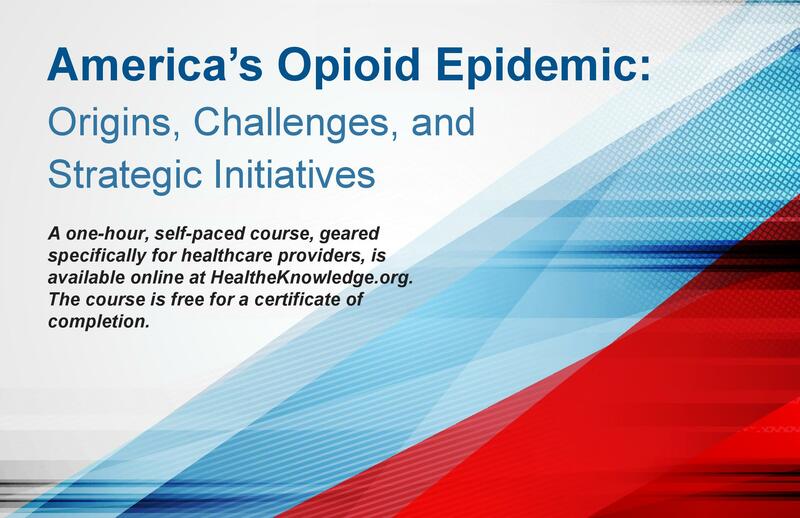 This course was developed by the University of Missouri-Kansas City (UMKC) School of Nursing and Health Studies’ Collaborative to Advance Health Services, with funding by grants TI025355, TI026442, and TI024226 from the Department of Health and Human Services, Substance Abuse and Mental Health Services Administration (SAMHSA). These training slides cover the basics of SBIRT. The slides include trainer notes and are intended for a 3-hour in-person training. 1. Explain the process for screening for substance use and determining a patient's level of risk. 2. Implement a brief intervention for substance use based on motivational interviewing techniques. 3. Describe strategies for effectively referring patients to treatment when appropriate. Slides can be downloaded as a PowerPoint file here. We encourage you to download and use our role plays and standardized patient scenarios to train students, faculty, and other health professionals. These role play scenarios can be used for trainees to practice brief interventions with one another. Side one has information for the clinician performing the brief intervention, and side two has information for the person playing the patient. These files contain all the documents needed to facilitate a standardized patient experience for trainees. This includes a training script for the actor and materials for the patient chart that the student will use (brief patient bio and completed screening forms to score prior to standardized patient encounter). The scenarios do not include name or age so they can be modified according to desired demographics. This 4-video series features brief interventions for patients in the Risky, Harmful, and Severe Zones and a clinician case study about the importance of universal screening for substance use. 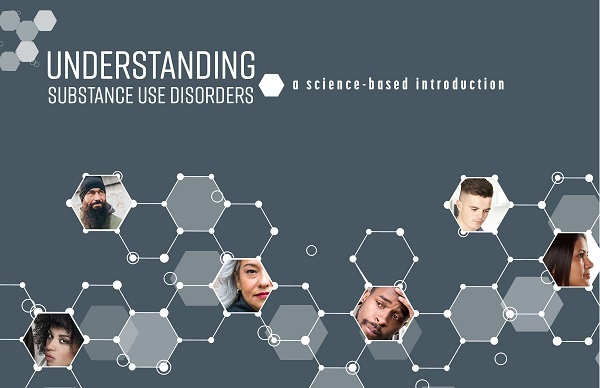 The videos can be accessed here, and are also part of our online course, SBIRT for Health and Behavioral Health Professionals: How to Talk to Patients about Substance Use. The UMKC SBIRT Project is funded by grants TI025355 and TI026442 from the Department of Health and Human Services, Substance Abuse and Mental Health Services Administration (SAMHSA).